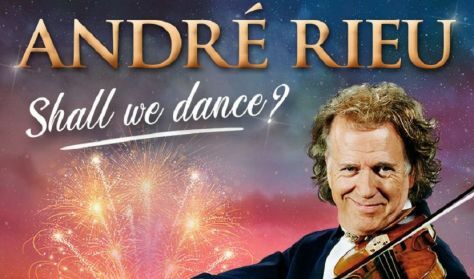 Millions of spectators will have the opportunity to watch in recorded screening the 15th edition of André Rieu’s spectacular open air concert in his hometown Maastricht. Under the title Shall we Dance ? 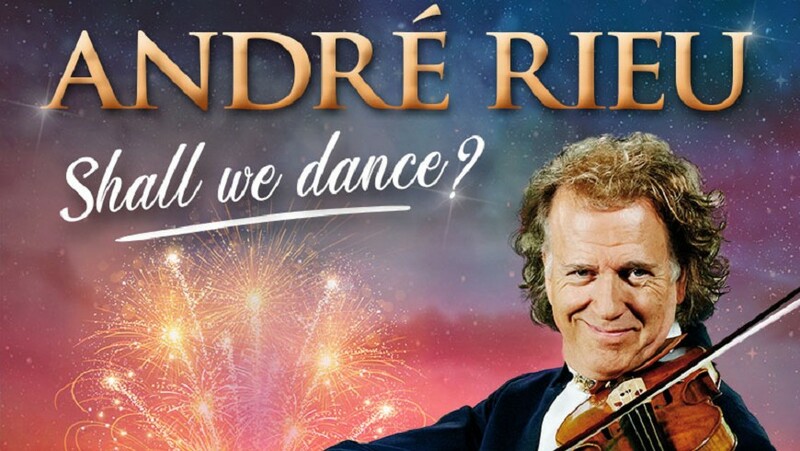 André will be putting on a magnificent spectacle during this brand new edition of his much-loved concerts. André Rieu, known to millions as ‘The King of Waltz’, is one of the world’s most popular music artists. Together with his Johann Strauss Orchestra he has turned his unique blend of classical and waltz music into a worldwide concert touring act, as successful as some of the biggest global pop and rock music acts, regularly appearing on the worldwide list of highest-grossing touring artists.